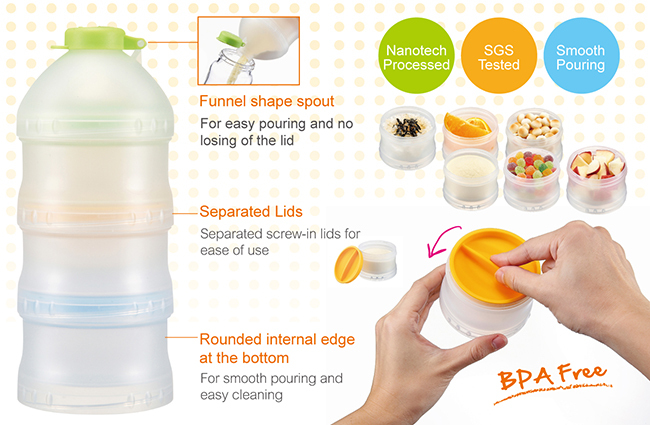 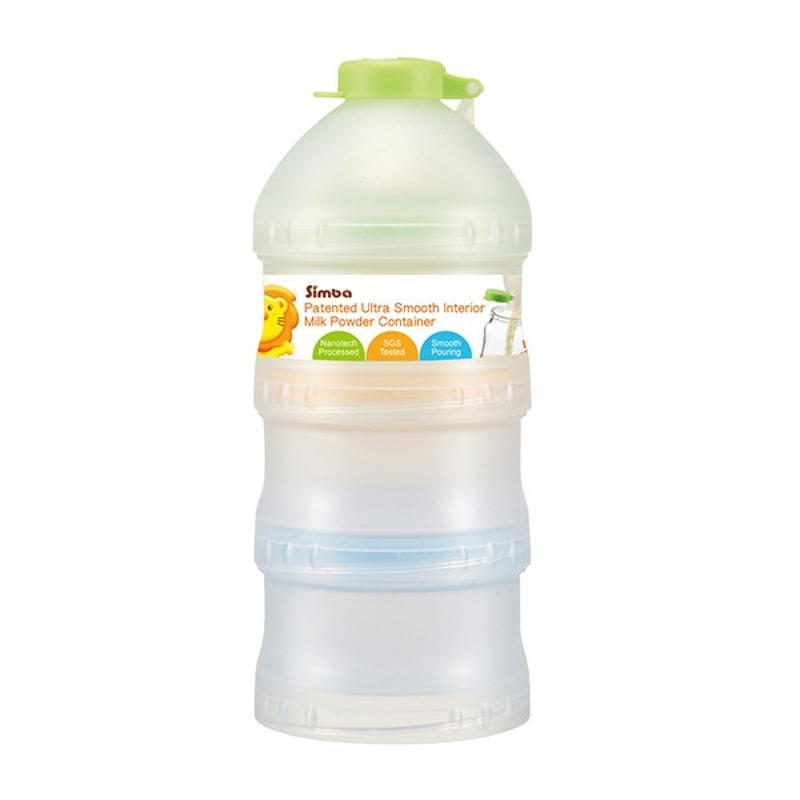 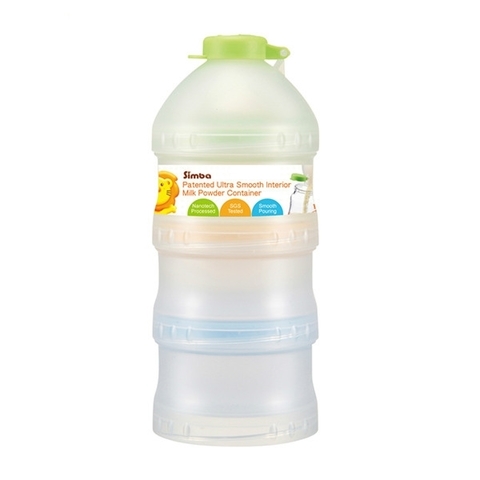 1.Food grade polypropylene, SGS tested and BPA free. 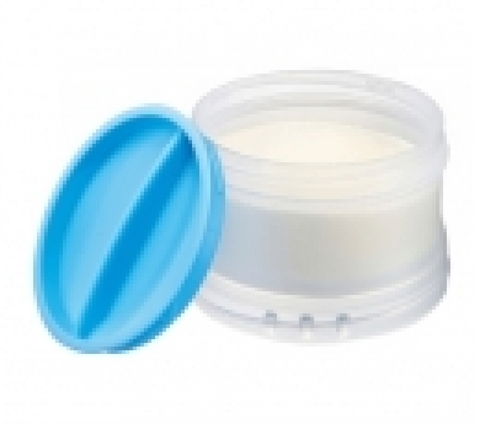 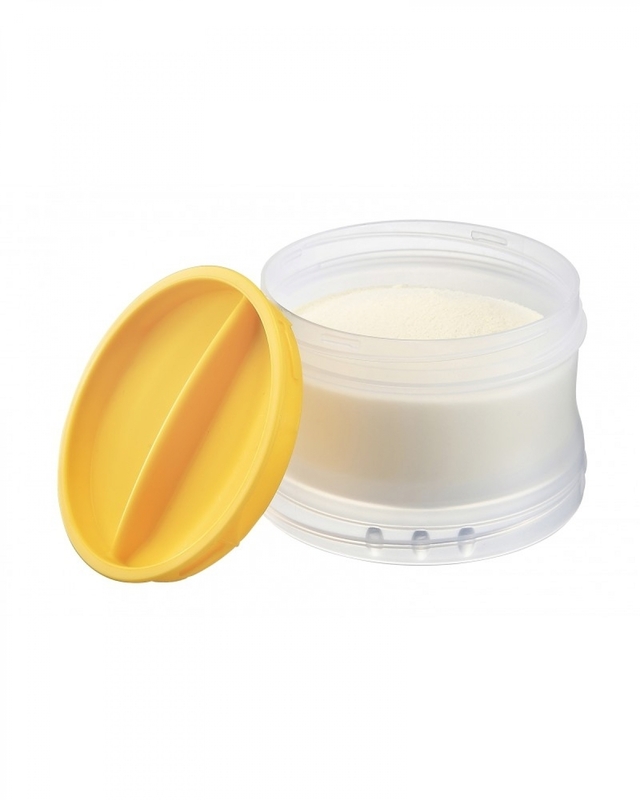 2.Anti-spilling screw fastener prevents milk powder scattering. 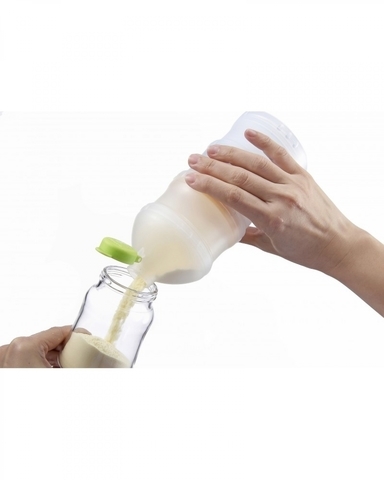 3.Nanotech processed interior section, leaves no residue and easy to clean.